E3 2014 – Watch it all, right here! 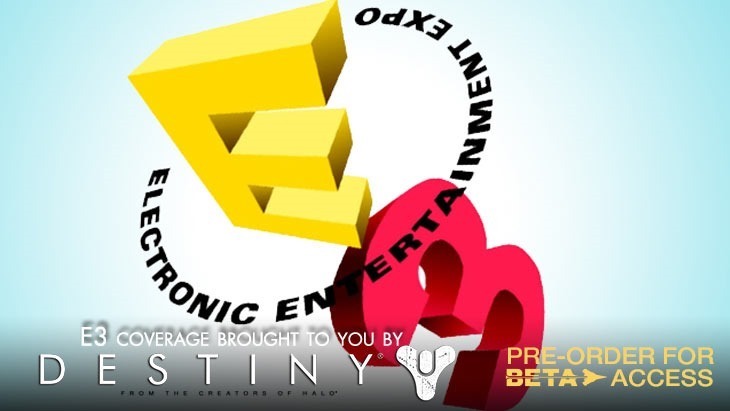 In about 3 hours, the first of E3’s big press conferences kicks the entire extravaganza off. Here’s when, where and how you can watch it all. We’ll have every single conference embedded on the site for you to watch, but if there’s not working, here;s a list of places that’ll have the streams available for your eyeballs. Darryn and Zoe will be on the ground, and we’ll have live blogs of the proceedings. We’ll be awake to cover it all as well. Here’s the when and where. Our links aren’t live yet – but bookmark this page, and they will be well before the conferences start – along with our liveblogs.